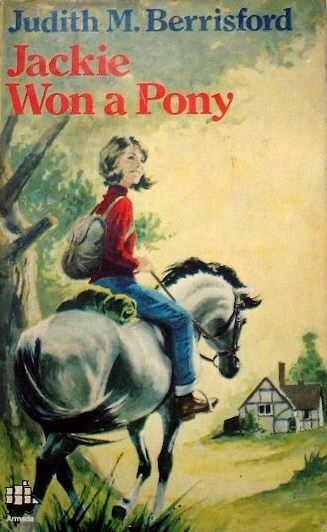 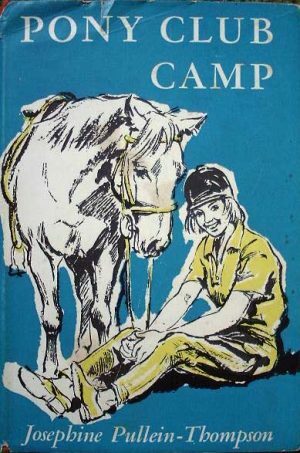 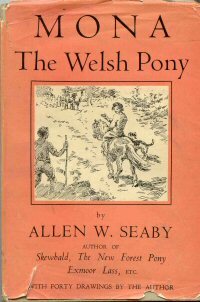 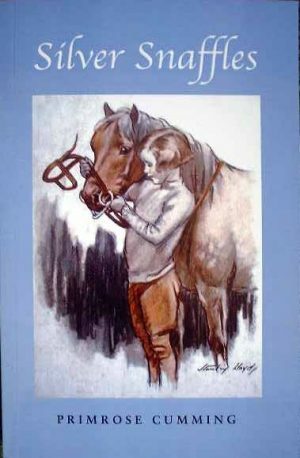 A listing of horse stories featuring books where someone achieves the dream of winning their own horse or pony. 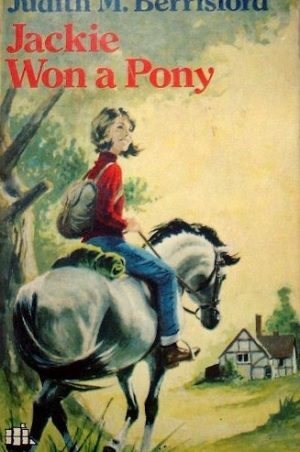 I have happy memories of poring over the WH Smith Win a Pony competition when the leaflet arrived, tucked into my copy of Pony. 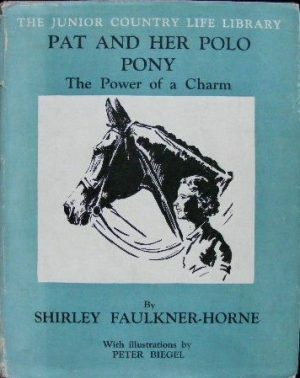 I never won a pony, but I dreamed.